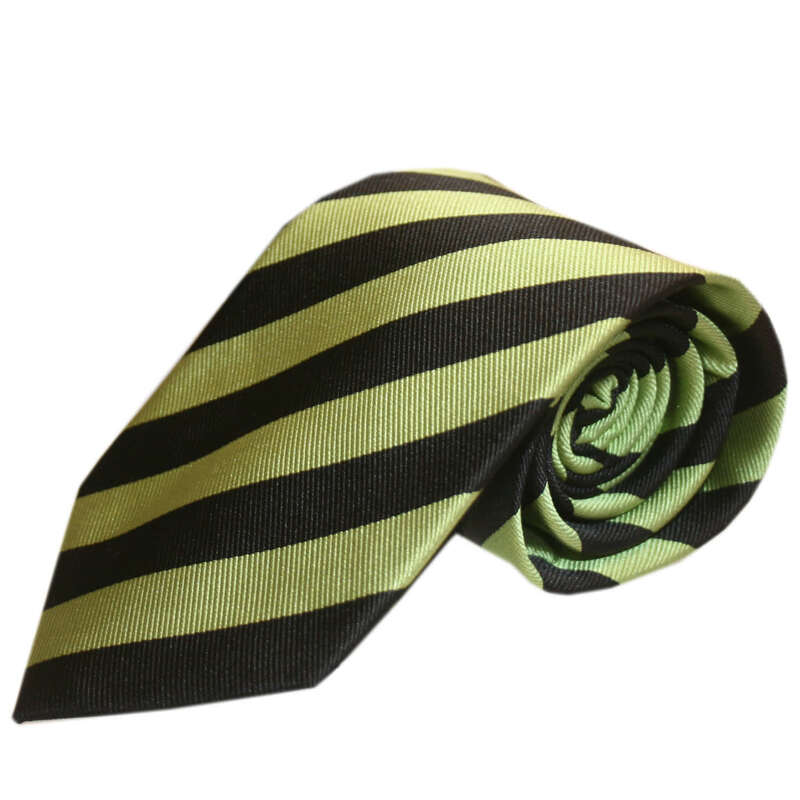 A classic striped tie from Gresham Blake. Black and Lime diagonal stripes. -Hand Made -Matching pocket squares also available.